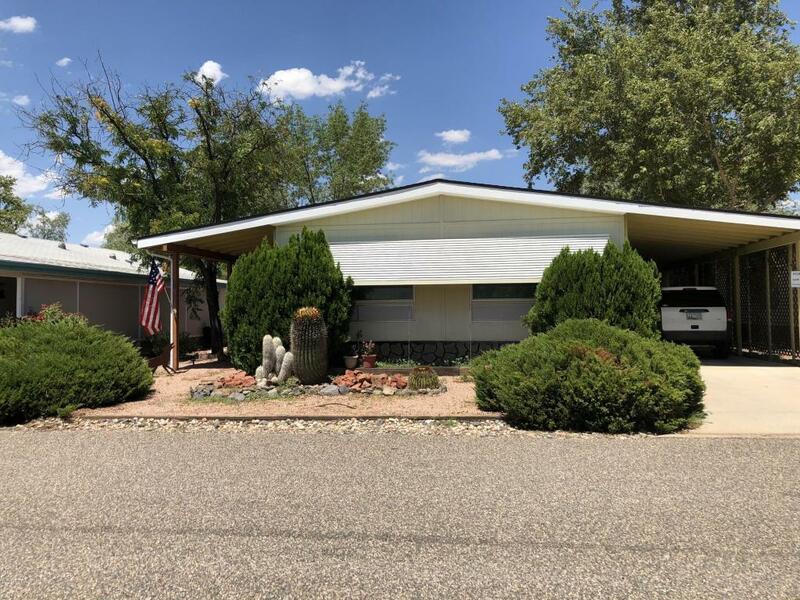 In a 55 plus park with lot rent of $445 a month which includes trash and sewer1973 24x60 1440 SQ FT HOME HAS 2 BEDROOMS AND 2 BATHS, A CARPORT AND A VERY LARGE SHED FOR STORAGE. LARGE LIVING ROOM AND KITCHEN AREA, ADDITIONAL ROOM ADDED ON .BRAND NEW AC HEAT PUMP AND ROOF INSTALLED THIS MONTH. GREAT MOUNTAINS VIEWS FROM THE DECK Call for more information. Willows MHC is a GREAT COMMUNITY. Beautiful setting, MATURE TREES, QUIET AND SERENE.. THERE IS NO OTHER MH COMMUNITY LIKE THE WILLOWS! CLOSE TO HOSPITALS and FREEWAY.